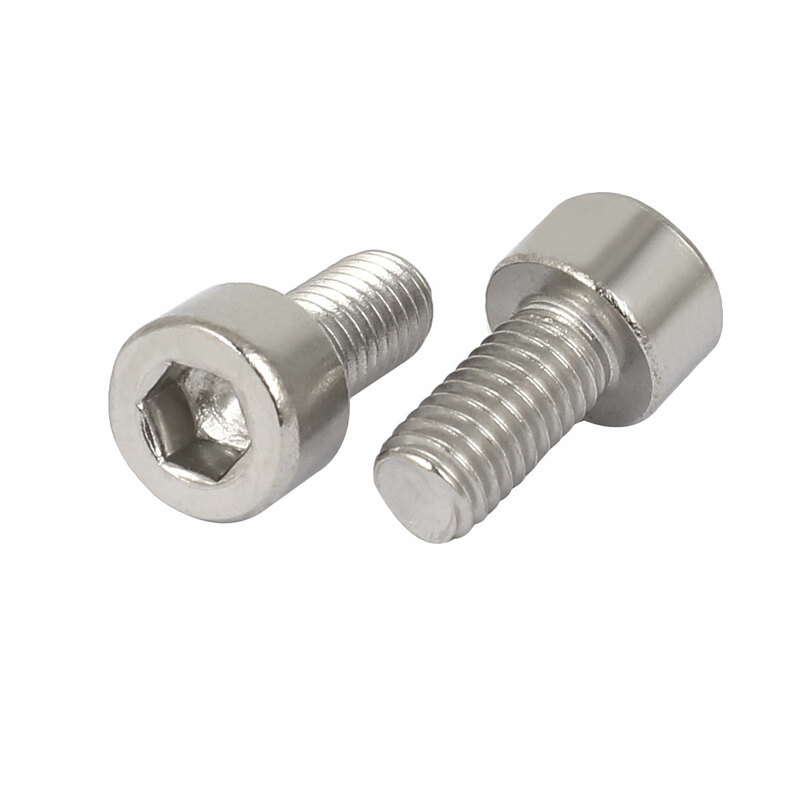 Designed with 0.8mm pitch,?M5?x 10mm hex socket head cap and 316?stainless steel material. Fixing component, industrial and construction fasteners. Weight: 60g; Head Size: 8.4 x 5mm/ 0.33" x 0.2" (D * T); Hex Key Size: 4mm/0.16"